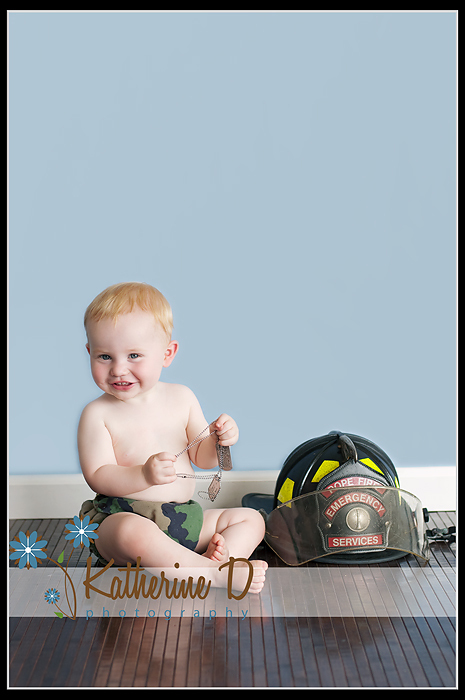 I had the pleasure of shooting this beautiful little girl. 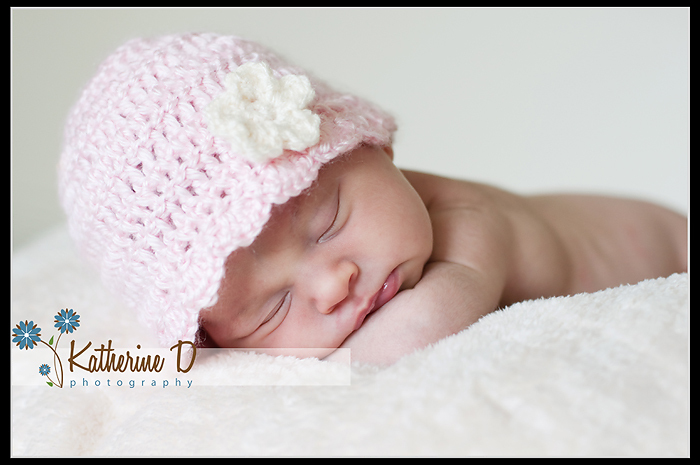 This is the result from the maternity I shot a few weeks back. Isn’t she adorable? 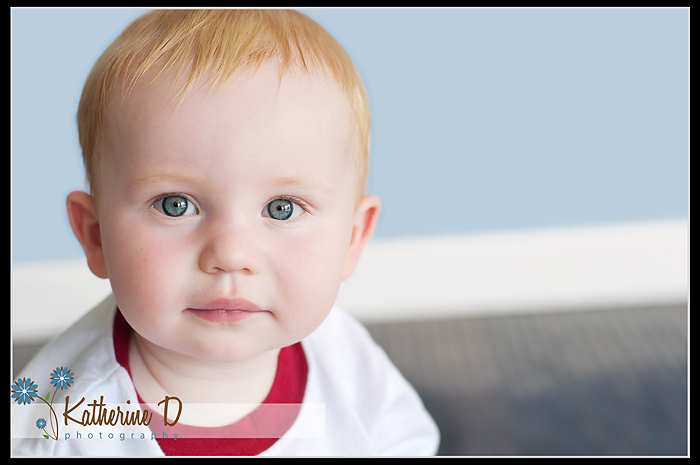 I have been shooting this little cutie since he emerged from the womb 🙂 It’s hard to believe that he is one! 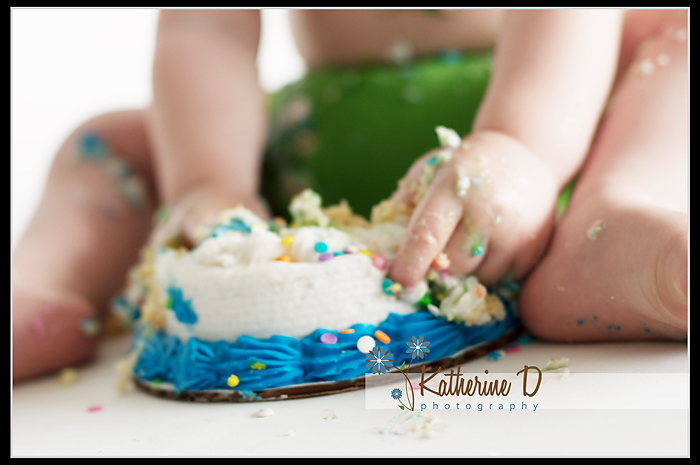 I had the pleasure of doing his cake smash and here is a little sneak peek! 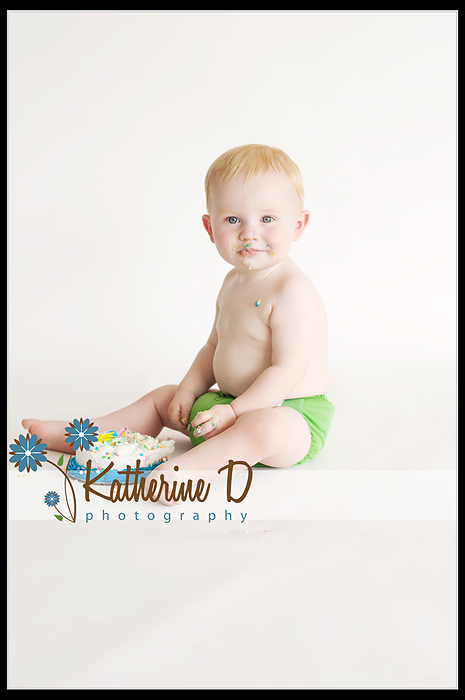 I had the great pleasure of photographing this little cutie! He was so adorable and so smiley! 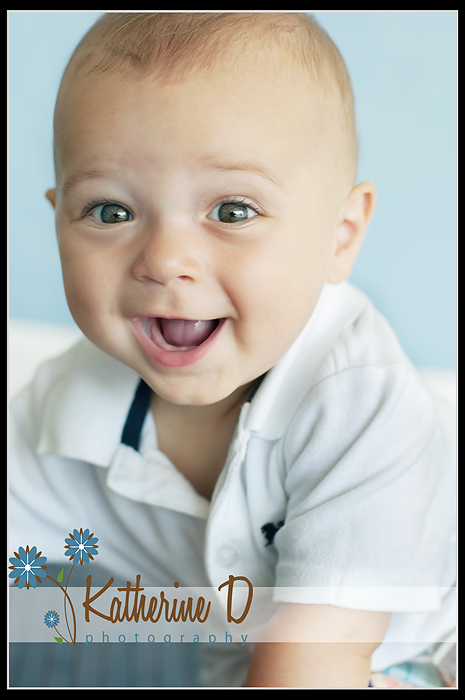 He wasn’t crawling yet, so that made it a tad easier for me, lol! Hope you enjoy the sneak peek!